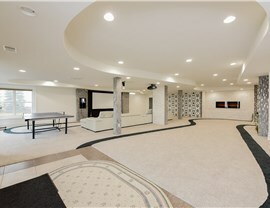 A ceiling from Matrix Basement Systems is sound-absorbent, water-resistant, thermally insulating, and stylish! 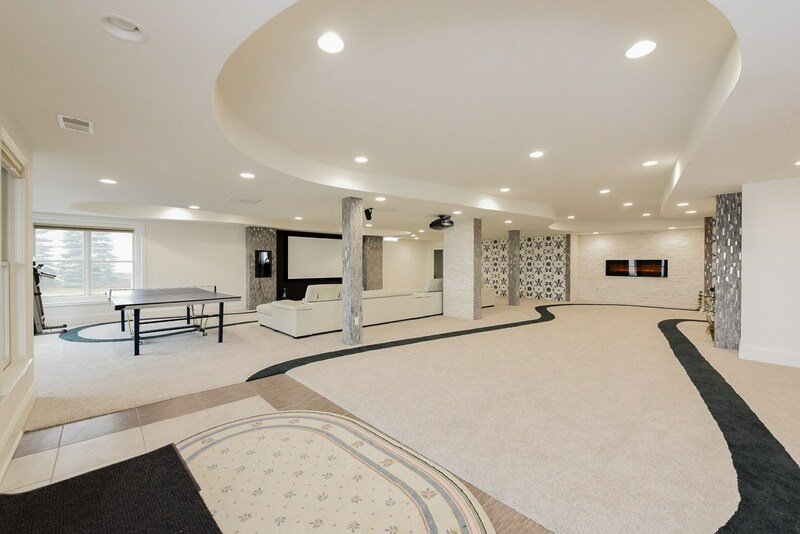 The finished look of your basement is important, but there should be a lot more to your basement than just aesthetic appeal. 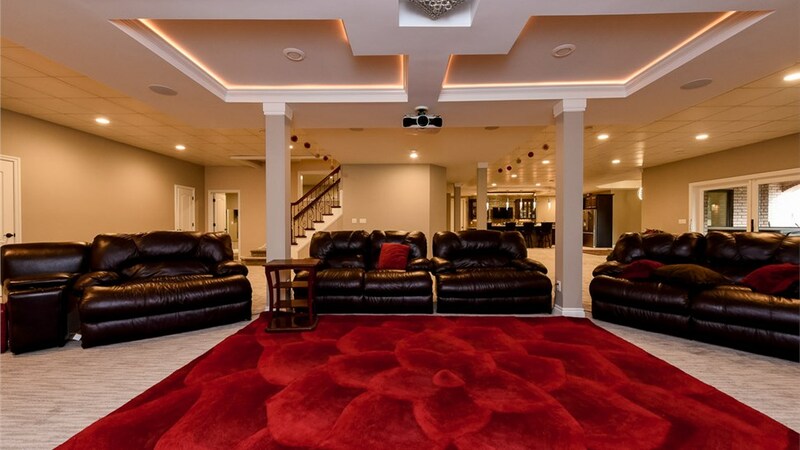 At Matrix Basement Systems, we know how to use every detail of your basement remodel to its fullest potential, and that includes our Bolingbrook basement ceilings. Sound-absorbent to prevent noise from carrying upstairs or downstairs. Fire- and water-resistant, so you never have to worry about leaks, mold, or mildew. Thermally insulating for increased energy efficiency. Products are made out of 42-percent recycled materials. 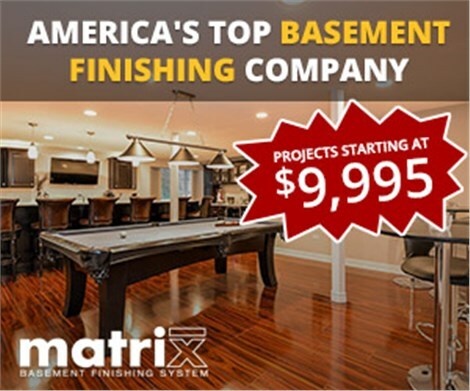 Matrix Basement Systems wants to leave you with a finished basement from top to bottom, which means providing you with a stylish Bolingbrook basement ceiling. We install ceilings from Artic Suspend Ceilings from Rockfon®, not only because they contain industry-leading features, but also because they are stylish and relatively easy to install. 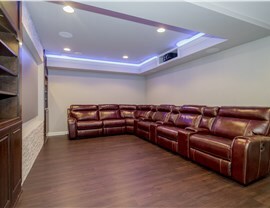 The basement ceiling installation works like a suspended ceiling, but it looks nothing like a traditional suspended ceiling installation that you would expect to see in an office. Our ceilings look more polished and finished. 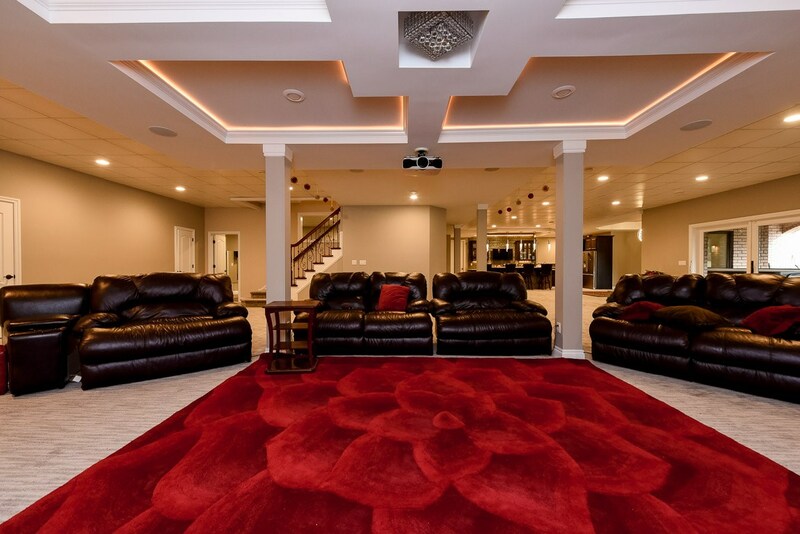 Installing an innovative product doesn’t mean our Bolingbrook basement ceiling pricing costs more! 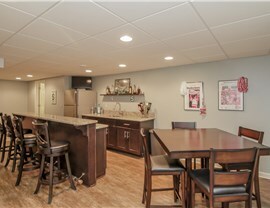 We’ll work with you and your budget to customize a complete remodel that stays within your budget. 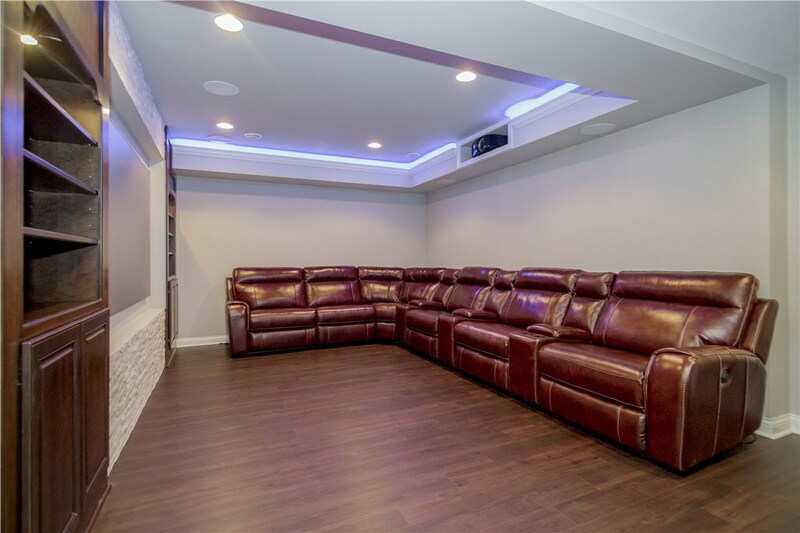 Every detail of your remodel is chosen carefully by our team of Michigan basement finishing experts, and that includes our basement ceilings. We’d love to tell you more about what makes our ceilings different, and we’d also love to tell you more about the other details of our remodels. 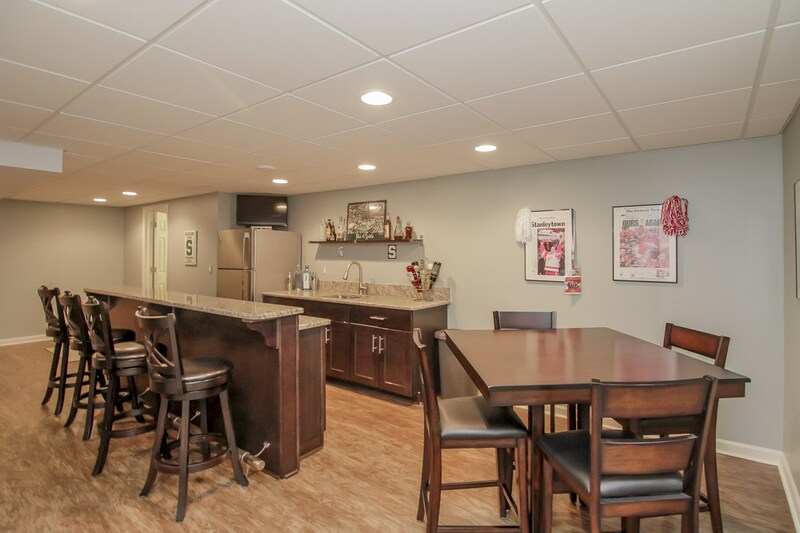 Fill out our form, or give us a call, and we’ll get you started on your basement remodel today!